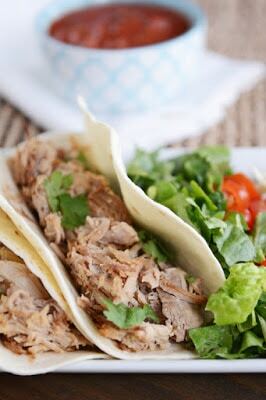 Here are the BEST Slow Cooker Pork Carnitas from Food Bloggers, all these slow cooker pork carnitas are perfect for a Slow Cooker Dinner any time of year! 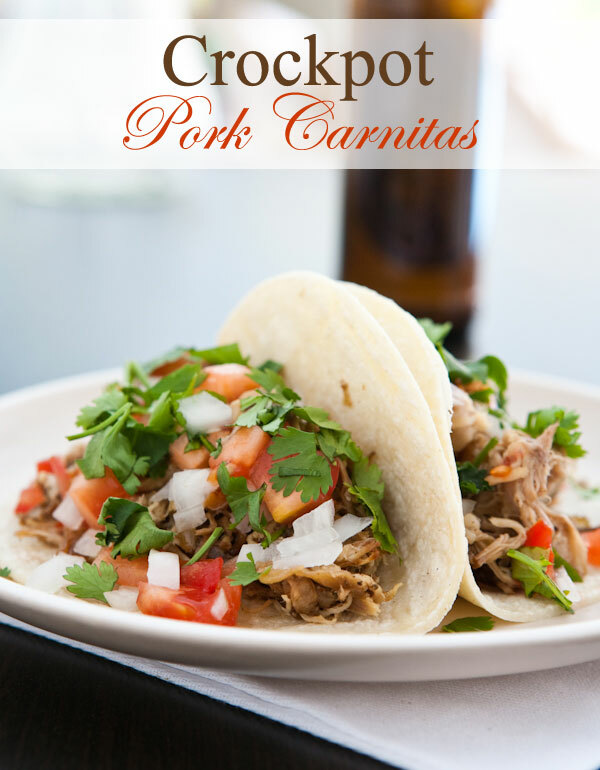 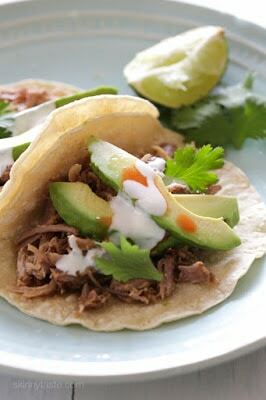 Click here to PIN The BEST Slow Cooker Pork Carnitas from Food Bloggers! 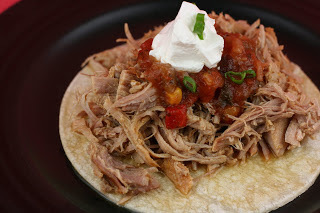 I hope you enjoy trying one of the recipes from this collection of The BEST Slow Cooker Pork Carnitas from Food Bloggers! Personally I think something magical happens to pork in the slow cooker, and Slow Cooker Pork Carnitas are about as good as it gets when it comes to a dinner from the slow cooker. 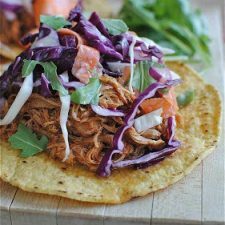 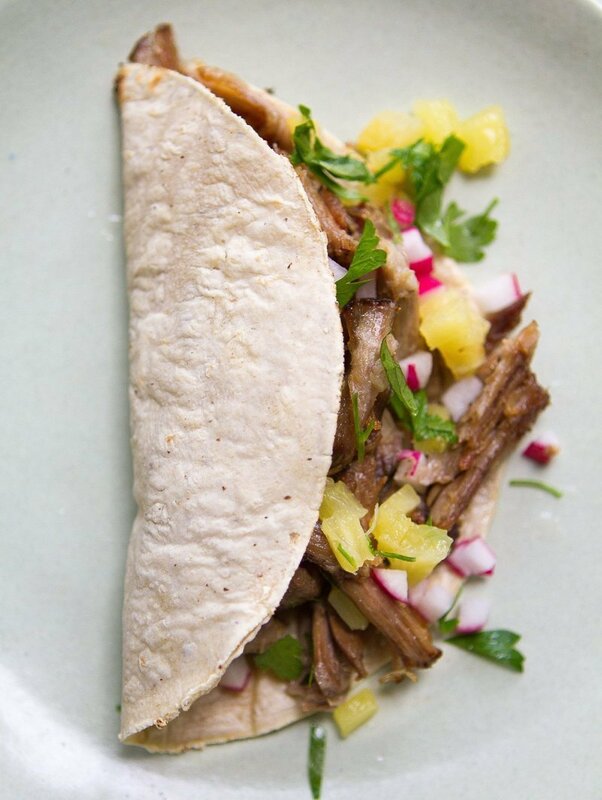 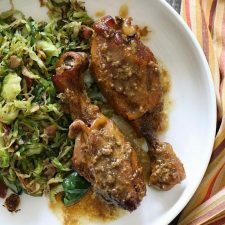 All these carnitas recipes from various food bloggers feature meltingly tender slow-cooked pork, but each blogger has a slightly different twist on carnitas whether it’s crisping the meat under the broiler or different seasonings. When you look through the options, you may have a hard time deciding just which version of carnitas looks best. 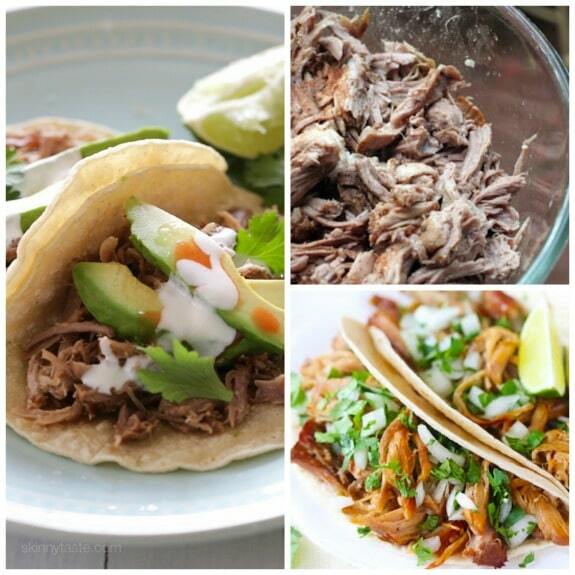 No worries; you can always try more than one! 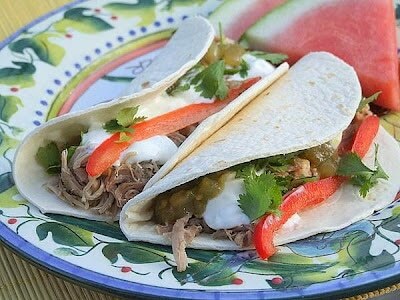 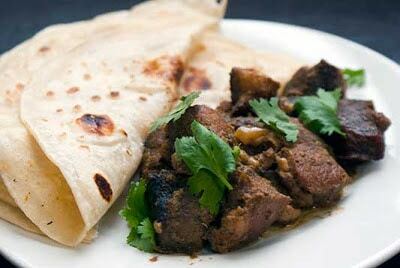 Check out the Index Page for Pork Recipes to see all the Slow Cooker Pork Recipes that have been featured on this site. 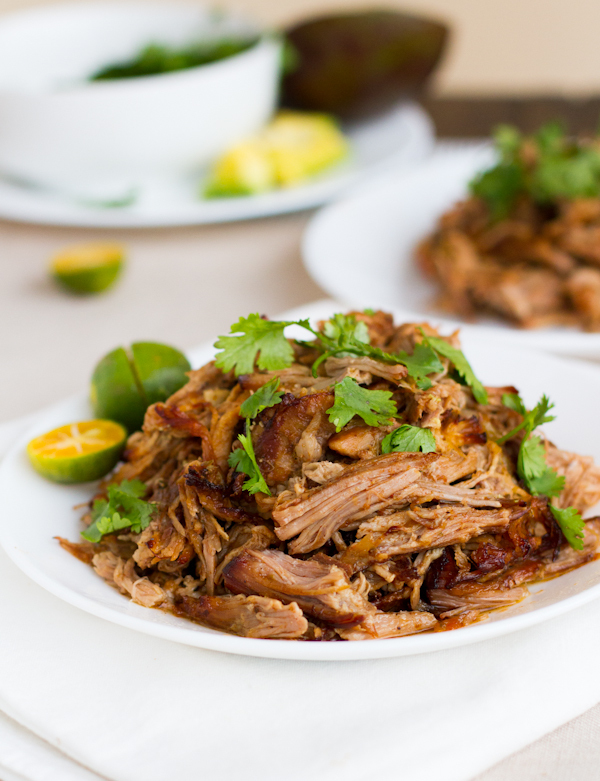 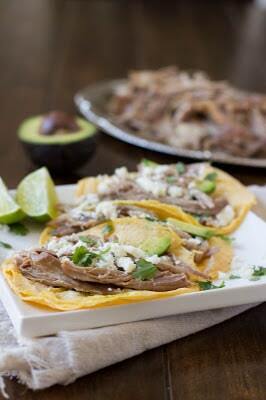 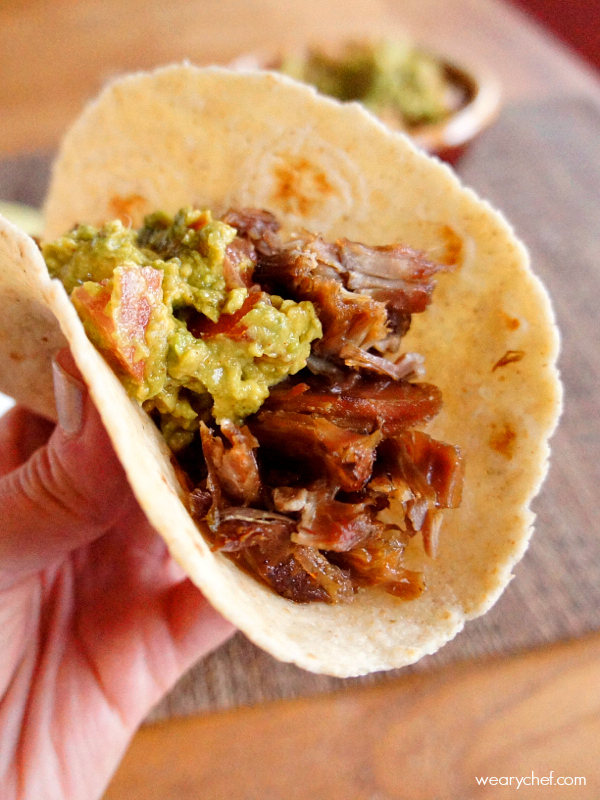 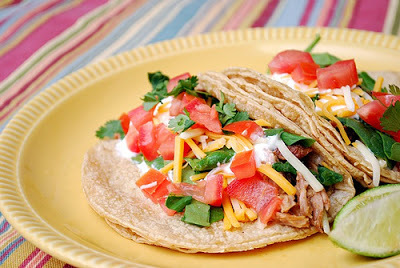 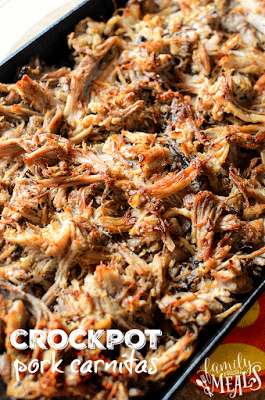 Have you tried making Slow Cooker Pork Carnitas? 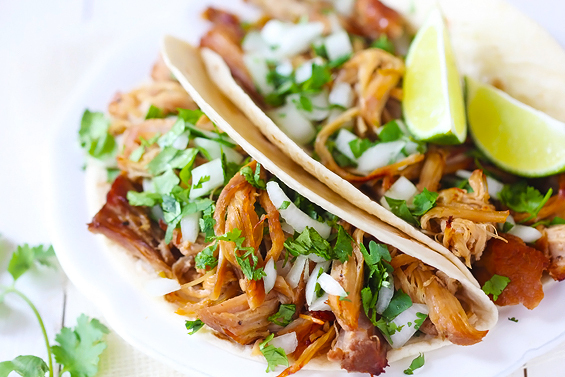 Let us know in the comments about how that went for you! 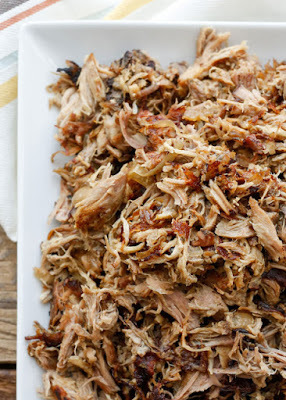 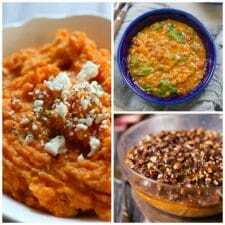 Well, I don't eat pork, but these recipes look so good that I'm sharing the post with my pork-loving friends! I love anything pork….can’t wait to try some more of these recipes. 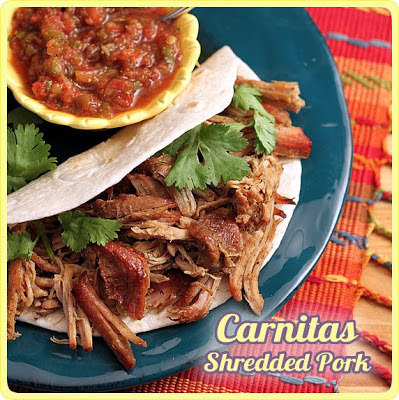 Pam, so glad you like it!